Seriously? I thought. An entire unit? How are we going to do that? It took me a little while to catch on, but I finally realized that right from the first minute of the first day of class, Mrs. Alford was teaching us, by example, the highly important concept of student engagement. The moment she stood up to teach, she launched into a lesson that would arouse the interest of a seasoned group of learners. The material wasn’t anything special — it was a can of corn — it was about as ordinary as you can get. However, what she did with that can of corn — the challenge she presented, and the enthusiasm she maintained throughout the entirety of the discussion that followed — drew us in and kept us involved until the end of class. Looking for a way to keep your students involved until the end of class? Click here to find out how Classcraft can help. At its most basic level, student engagement is about how interested and active a student is in any given lesson. It’s an important concept that, when accomplished, works wonders for both the students and the classroom as a whole. I learned the importance of student engagement in the classroom on my first day of teacher education classes. Years later, when I was teaching at a small reservation school, I truly experienced its power firsthand. “Things aren’t working out for him in the 3rd-grade class,” they told me. “He bullies the other kids,” they said. I inwardly groaned. The grade 4 class was my class. It already had its share of problems that had proved to make classroom management rather challenging. And now, less than a month before Christmas, the powers that be had decided to give me yet another kid with behavioral issues. There was, of course, nothing I could do. I had not been included in the decision-making process, and my thoughts on the matter wouldn’t change things now. So, gathering as much fortitude as I could, I merely nodded along and began preparing for the new addition — a small kid named Dylan. He walked into class that first day with a sulky temperament, but he soon fell into an easy camaraderie with the other boys. But to my surprise and relief, the class went much better than I anticipated. I’m a very interactive teacher and was impressed by how eagerly Dylan participated in the activities. His character came out especially strong during a writing lesson in which I was having the class work together to write a short story. I noticed that while most of the kids came up with standard sentences about horses or trucks, Dylan contributed ideas about robots taking over the world. His eyes lit up during this lesson, and his attention was completely focused on the story being developed. And then it hit me. Dylan didn’t have a behavioral problem. Dylan had a boredom problem. Why did Dylan act up so much in that 3rd grade class? Based on my observations, it seemed part of the reason was that he was an intelligent child who was bored out of his mind and had completely disengaged from academic classroom activities — especially traditional ones that failed to promote student engagement. 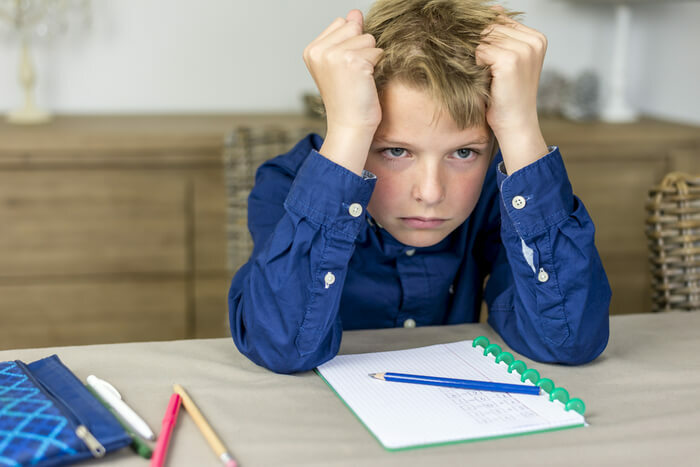 Sure, there was an attitude and behavior that needed to be addressed (namely, it isn’t nice to make fun of kids who aren’t as smart as you), but he was otherwise willing to engage in classroom activities — as long as those activities engaged him. As the year went on, I noticed that whenever Dylan was more actively involved in the lessons, happier, more motivated to learn, and less problematic, his bullying stopped. The other kids began to feed off his energy, in a good way. In other words, engaging lessons and activities motivated him to learn and do well — his grades and behavior improved. Seeing this transformation inspired me to work even harder in developing learning objectives that would engage students. 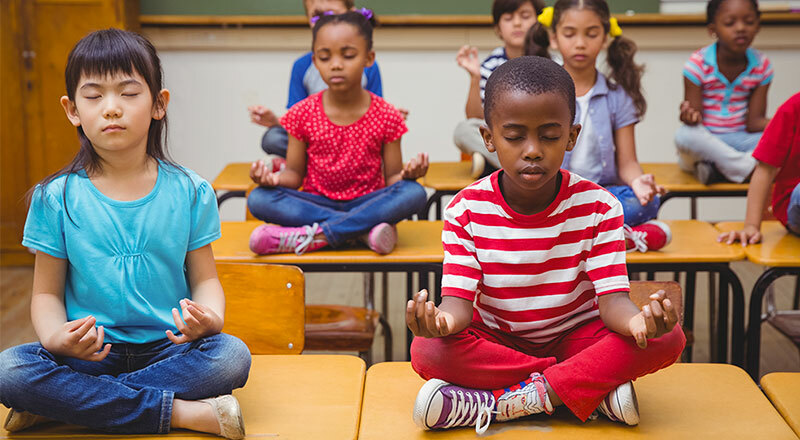 My classroom wasn’t always the quietest and not every student was engaged at all times — but when they were, the atmosphere brimmed with positivity. 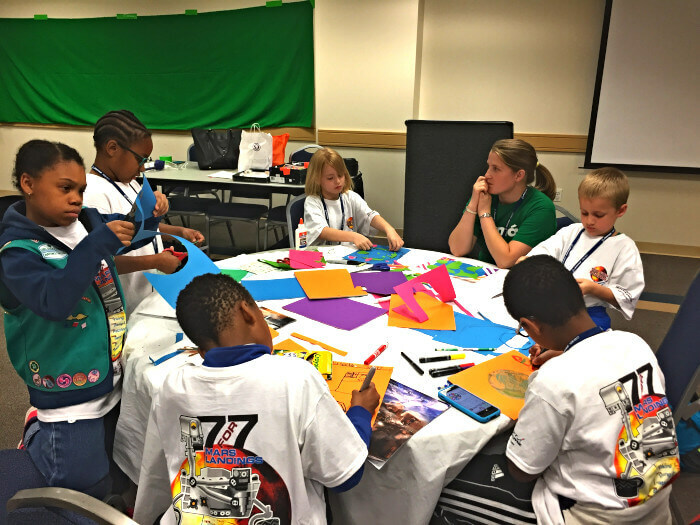 Above all, engaging classroom activities encouraged students to participate in their own education — to be part of the process. A natural motivation to learn. Our ultimate goal as teachers is to create lifelong learners. 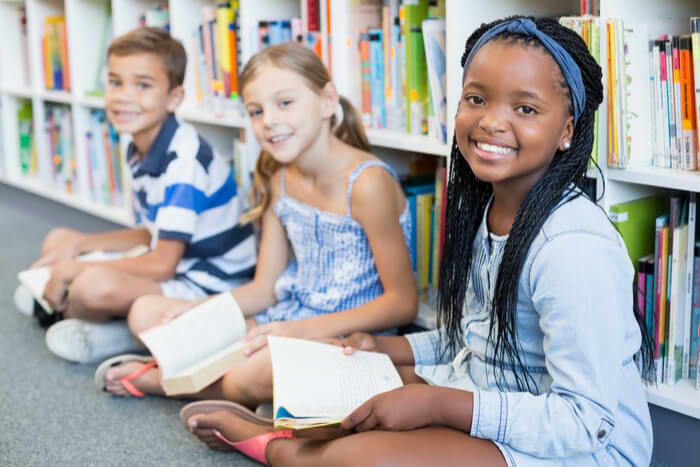 When students are engaged in lessons that are fun, interesting, or relevant to their lives, they’re actually eager to learn more and begin to view the subject as worthy of their time and effort. Work that is fun tends to not feel like work. Better academic performance. It’s a simple fact that students learn better when they are happy. Student participation is one of the most effective measures of engagement — when students want to be in your classroom and aren’t casting miserable glances at the clock, they pay attention and retain more information. This, in turn, leads to better grades. Behavioral improvements. Kids of all ages are quite brilliant and creative at finding ways to entertain themselves. If their attention isn’t being held by the lesson, they will find something else to be entertained by … often of a disruptive or destructive nature. 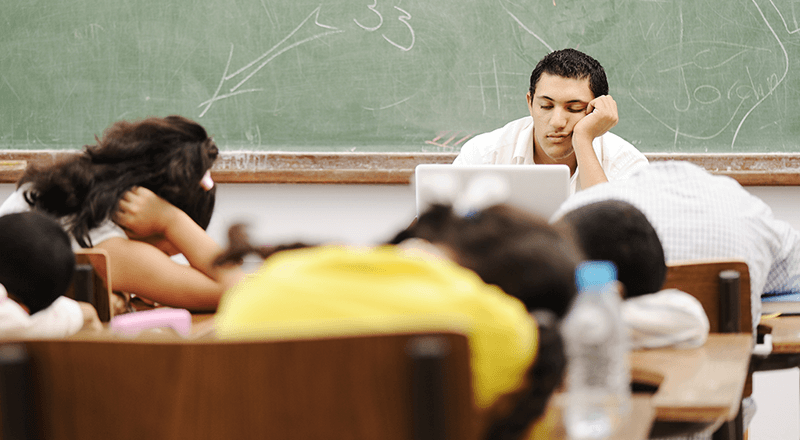 Engaging lessons demand students’ energy and focus. And when a student’s energy is directed toward a lesson, there’s little to be expended on misbehavior. Becomes a positive learning environment. Not only do engaging classroom activities allow students to enjoy your class, but they also put you as the teacher in a good mood because your work feels less like a chore. Your students will pick up on that quickly. Inspires greater collaboration. There’s no greater joy than seeing a classroom full of lively students. Whether they work in groups or individually, your students will feel more like they belong in your class if you motivate them to learn — and they will no doubt trust and depend on you when the going gets tough. The mind is a beautiful gift that affects many areas of our life. Every mind is a little different — full of unique passions and interests. But a common thread that runs through each mind is the desire to be actively engaged. We want to know; we want to be involved, to be a part of something. Young kids are especially curious about their world; they often have great imaginations. Middle-schoolers are eager to test their reasoning skills (and yours), and high schoolers have a strong desire to express themselves as individuals. As teachers, we have a wonderful opportunity to reach out and touch the minds and lives of our students — to take them where they are and guide them to places they didn’t know existed. And when they join us on the journey, when they become actively engaged in the process, it shapes their whole person and, more importantly, their attitude toward education.